Air pollution causes health hazards, but a recent study says it also affects human intelligence. We have long known that air pollution causes lung problems, deteriorates the heart's functionality, and may even cause diabetes, some researchers claim. But nobody ever thought it could blunt one's intelligence. However, a recent study involving as many as 20,000 people claims just that. It has been found that breathing impure air severely affects one's IQ and the loss could be equivalent to a whole year of education or more. The research was carried out in China, home to some of the most polluted cities of the world, as Xin Zhang, Xi Chen and Xiaobo Zhang studied the impact of short-term and chronic air pollution on cognitive performance. Their work was published in the journal Proceedings of the National Academy of Sciences. The research team had studied the same participants over four years (2010-2014), and it was found that their language skills and mathematical abilities had deteriorated significantly, depending on how long they were exposed to air pollution. The decline in mental prowess was worst for the elderly men, especially those over 64 and with little education. An obvious question would be whether the changes in cognitive abilities were merely age-related. But the research group accounted for that variable as well as for genetic differences. The findings have global relevance as 95 per cent of the world's population breathes highly polluted air and the most impoverished countries are suffering the most. In China, coal-burning and vehicular emissions generate most of the pollutants. In India, however, sources of pollution are varied, including dust, vehicular and factory emissions, coal-burning, and garbage and agricultural burning. Moreover, the Indian population is more vulnerable due to lack of awareness and education. With a massive number of people already struggling to make a living in the face of increasing automation, a lowering of intelligence over the years would have a colossal impact. The economic impact is inestimable in such cases. 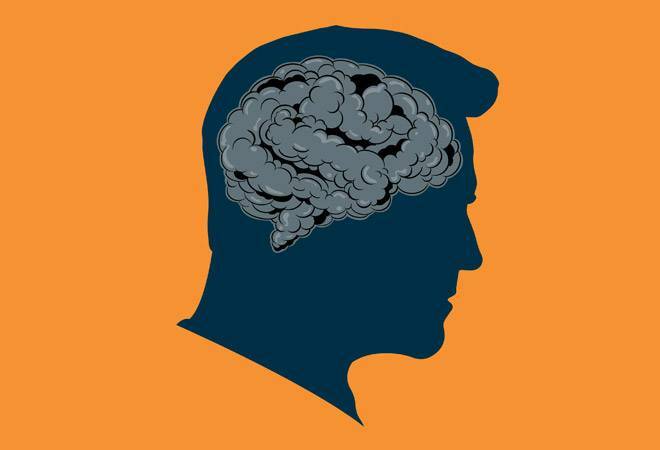 Earlier too, research had been done to explore the link between air pollution and cognitive decline. But the current study is, by far, one of the largest in scale. In 2008, a study in Mexico City demonstrated that air pollution was related to neuroinflammation, leading to structural brain changes and abnormalities in children and even in young dogs used as subjects. In other studies, traffic noise has been linked to cognitive impairment. Could someone steal your voice and misuse it, say, for spreading fake news or offending others? The idea is unsettling, but it can be done in a matter of minutes. Head to Lyrebird.ai and register; it is an easy enough process. Follow the instructions and record your voice by reading out several sentences. Keep your voice natural but expressive, as if you are talking and not reading out. Do not speak in a self-conscious manner or with an accent - it will help you sound natural and spontaneous. Give Lyrebird a few minutes to use the recordings and generate your voice clone. Once this is done, type a few sentences in the text box. Prepare to be startled. You can now hear your voice saying things that you have never recorded. And the more time you spend on 'training' the system, the more natural your 'cloned' voice will sound. You can still detect a robotic twang, but the voice is natural enough to deceive unsuspecting people. For instance, when BuzzFeed journalist Charlie Warzel used the 'fake voice' to talk to his mother over the phone, she never suspected that she was talking to a computer. The experiment was featured in a Netflix series called Follow This.